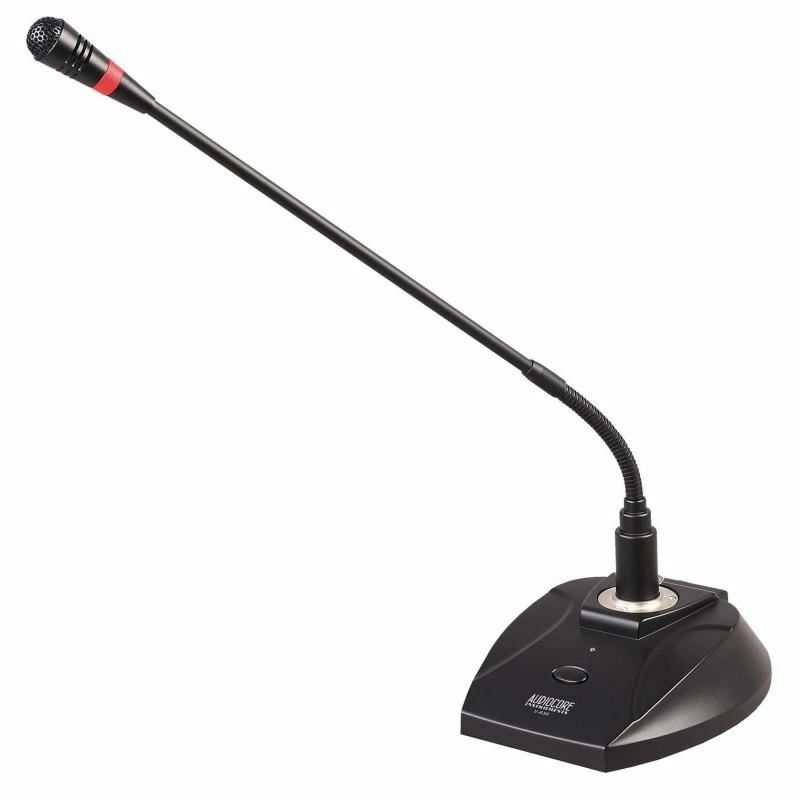 Audiocore WCM-1080V (Wireless Conference Microphone Series) is a locked-in eight-channel VHF wireless conference microphone set with a high sensitivity, wide frequency response resulting to a good and stable performance and simple to operate. This model has been sold worldwide for a variety of meeting occasions. The receiver is equipped with Full Metal Material standard chassis, 1U metal panel configuration eight-channel receiver, and has the choice of balanced audio output jack or mixed / unbalanced output to meet the variety of connections. Frequency Deviation ± 25kHz max. Shure PSM 200 Personal Monitor SystemThe entry to professional in ear personal monitoring from Shure. This package contains SE-112 Sound Isolating earphones, a P2R receiver and a P2T transmixer.Features:Built-in audio limiterFront mounted antennaTwo mic/line input channels for mix controlBuilt in he..
Sennheiser EW 122 G3 Discrete and easy on the voice: the compact cardioid clip-on microphone in this system rejects noises coming from the side which means less risk of feedback. Without having to speak very loudly, the presenter's voice is delivered in a rich and full manner. The bodypack transmitt..